In this video, Simon Cohen talks about his restorative dental procedure. 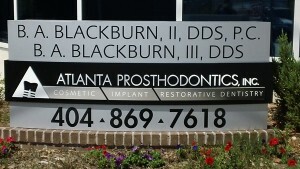 He had crowns and veneers placed in his mouth by Dr. Blackburn III to restore his top teeth. The dental procedure took only 3 visits over a period of two weeks.